Axed Wits SRC president Mcebo Dlamini took to the University of Limpopo Turfloop campus to explain his love for Adolf Hitler to the students. “He [Adolf Hitler] reduced white bodies to the same level of black bodies. Because, according to a white man, only a black man must be killed. According to a white man, only a black man must be placed in a quarantine to die. Hitler took white people and killed them. Hitler took white people [and] starved them to death, the same way they did to black people. That’s why they hate him. I love Adolf Hitler for that,” Dlamini said during his address to the students who clapped and cheered. Dlamini made headlines weeks ago when he posted on his Facebook account that he loves Hitler, the leader of Nazi Germany who initiated World War II and oversaw fascist policies that resulted in millions of deaths. 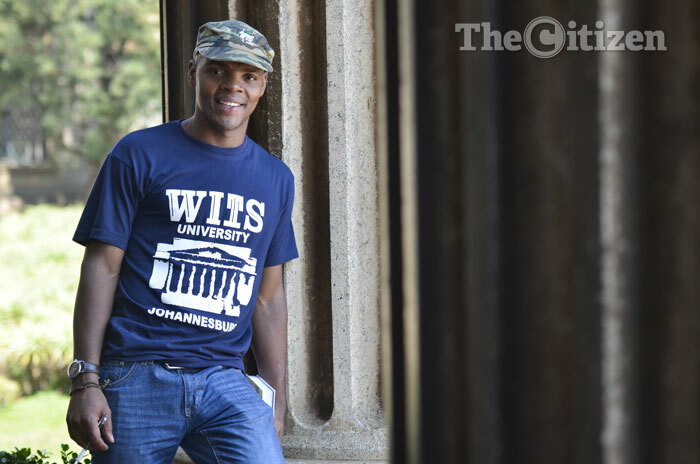 His comment did not only spark public outrage and condemnation, but also saw him expelled as a member and president of the wits SRC. However, Habib, who labelled Dlamini’s Hitler remarks as “racist and offensive in the extreme”, made it clear that Dlamini’s expulsion had nothing to do with the comments. Unfazed by the public outrage, Dlamini made it clear he would not apologize for his Hitler comments.